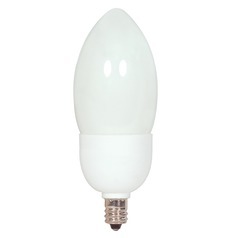 Satco Lighting is a New York-based company that started its venture as a supplier of different items like lighting fixtures, tracks, bulbs, components, and many more in 1966. 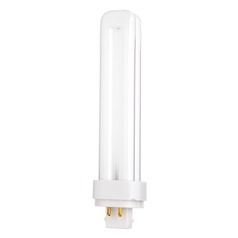 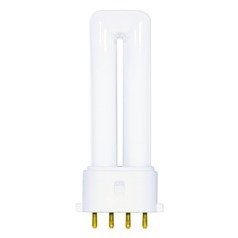 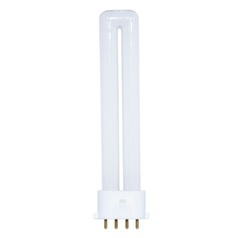 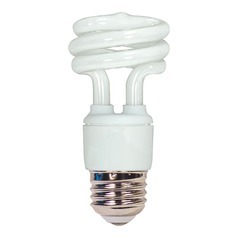 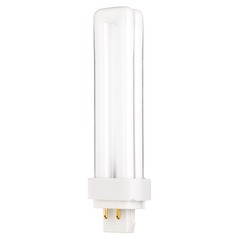 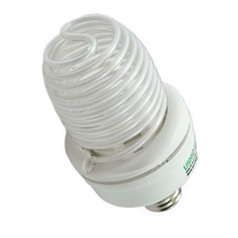 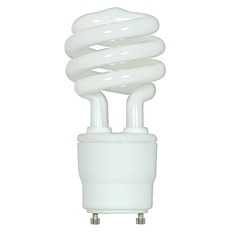 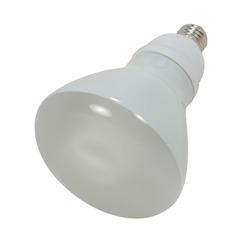 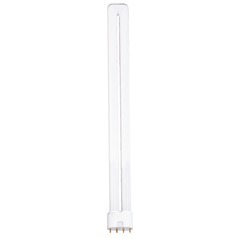 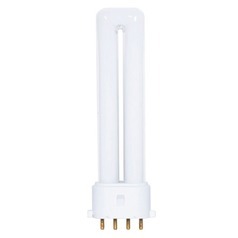 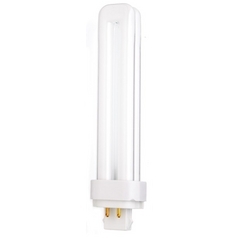 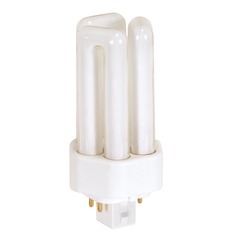 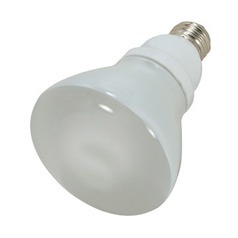 The company manufactures different kinds of bulbs including CFL bulbs. 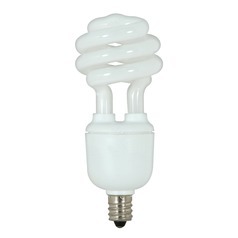 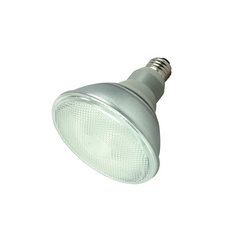 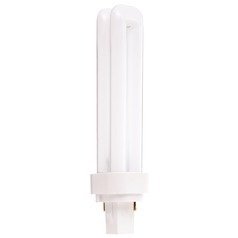 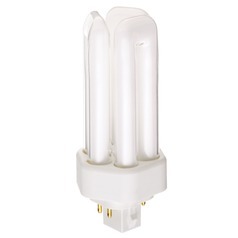 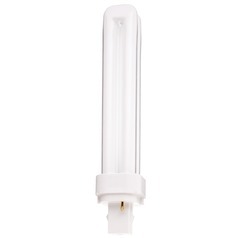 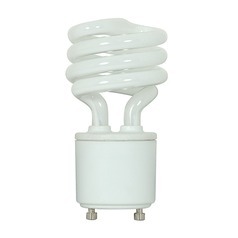 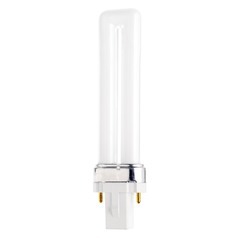 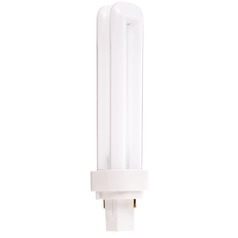 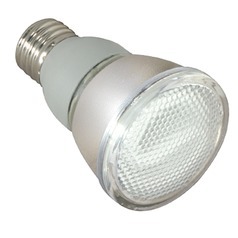 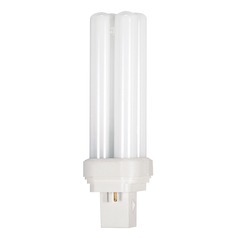 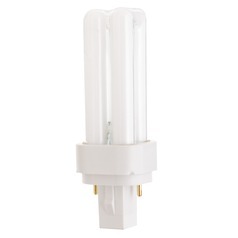 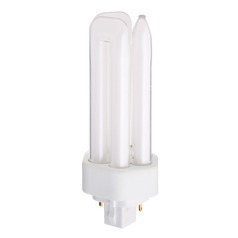 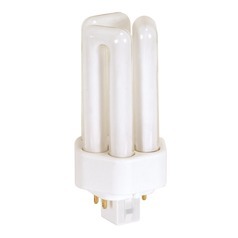 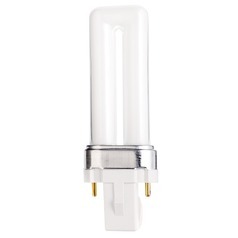 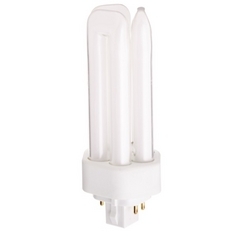 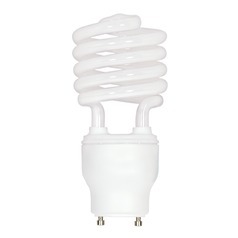 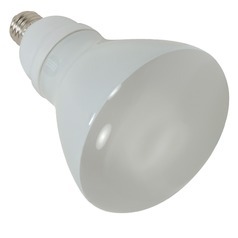 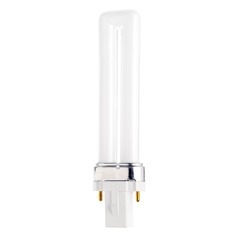 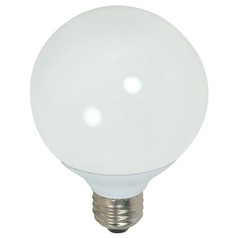 Destination Lighting has an extensive collection of Satco energy-efficient CFL bulbs. 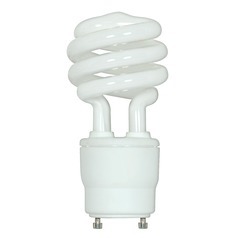 CFL light bulbs are simply miniature versions of full-sized fluorescents. They consume much less energy than common incandescent bulbs and save your home energy budget. These bulbs emit the similar type of illumination like the common incandescent bulbs, unlike the fluorescent ones used on schools and factories. 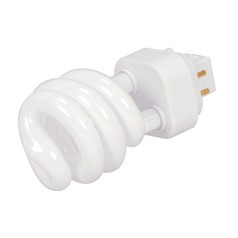 They also get easily fit into the standard lamp sockets. 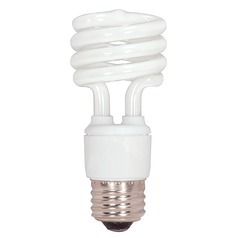 The Satco CFL bulbs in Destination Lighting are cheaper in price, better in quality, and energy efficient. 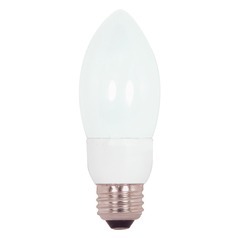 They are also available in red, blue, green, and yellow tones, perfect for creating a variety of ambience for a festive party without requiring the consumers to buy any extra items or go through any extra hassle.